Historic sites are always looking for good models for online activities, such as websites and mobile applications, and one of the best places to look for inspiration is the annual Webby Awards, the leading international award honoring excellence on the Internet. Established in 1996 during the Web’s infancy, the Webbys are presented by the International Academy of Digital Arts and Sciences. 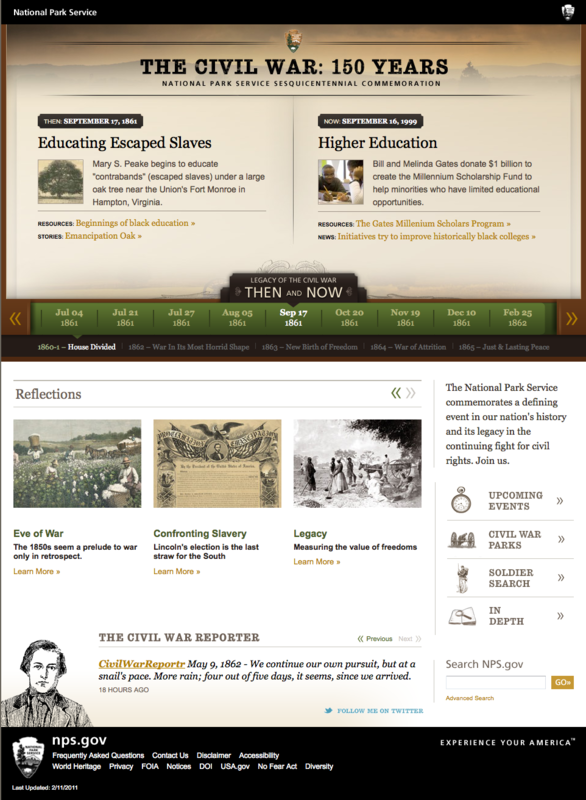 NPS’ Civil War: 150 Years features a Then and Now Timeline at the top and a Civil War Reporter sending tweets at the bottom. The Civil War: 150 Years has the form and content of websites that will be most familiar to historic sites, except that it commemorates “a defining event in our nation’s history and its legacy in the continuing fight for civil rights” rather than a specific place. I like their use of Twitter to create a virtual “Civil War Reporter” whose tweets report on events from the 1860s but the major innovation is the featured Then and Now Timeline that compares similar events during the Civil War and today (although I was only able to jump months, not years). Another way to compare the past and the present is demonstrated by Slavery Footprint, a website and mobile app that was launched on the 149th anniversary of the announcement of the Emancipation Proclamation. It’s designed to raise awareness of modern-day slavery and can tell you approximately how many slaves have pitched in to make the goods you enjoy on a daily basis. This entry was posted in Collections, Community engagement, Design, Historical interpretation, Social media, Technology on May 14, 2012 by Max van Balgooy. Yesterday I joined a meeting of the curatorial and education staff at the National Museum of African American History and Culture to discuss a potential partnership with Drayton Hall, and it was great to see again Rex Ellis, Debbie Mack, Bill Pretzer, and Michele Gates Moresi as well as meet so many of the other staff who are working to make this new museum a reality. The museum recently broke ground on the Mall in Washington, DC and is scheduled to open in 2015. This entry was posted in Design, Museum and tagged National Museum of African American History and Culture on May 8, 2012 by Max van Balgooy. Evian's Roller Babies commercial demonstrates what makes an ad go viral. Play down the logo, play up the brand. If your logo is too dominant or intrusive, visitors will be turned off by this obvious attempt to manipulate them. A few places are fine and expected (e.g. letterhead, entrance sign, mugs in the store) but I’ve visited sites where a logo is on every sign, including the one pointing to the bathroom. It may make your board happy, but it’ll turn off your visitors. Instead, unobtrusively weave your brand (not logo) throughout the visitor experience. Texiera uses Coca-Cola’s “Happiness Factory” ad as an example (how was the Coca-Cola logo used?). Create joy and surprise right away. Visitors stay engaged in large part if they encounter joy or surprise. So in tours, for example, add an element of joy or surprise into the introduction rather than saving it only for the conclusion. Each site will need to figure this out for themselves, but it can be a surprising fact or an earnest welcome. Bud Light’s “Swear Jar” ad is an example of delivering humor and surprise to maintain viewers’ interest (and just a warning, this ad may offend some people and because it promotes the drinking of alcohol, you’ll need to register as an adult on YouTube to view it). Build an emotional roller coaster. Just as in a good novel, the rhythm or flow helps carry the visitor along and keeps them engaged with fresh twists and turns. Tours too often are presented as just one fact/object/room after another. Instead of building a tour solely on cognitive elements (e.g. 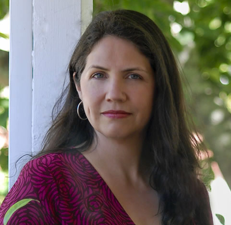 facts, names, and dates), integrate some affective ones (e.g., humor, surprise, suspense, drama, fun)–just make sure it’s appropriate, authentic, and based on fact. 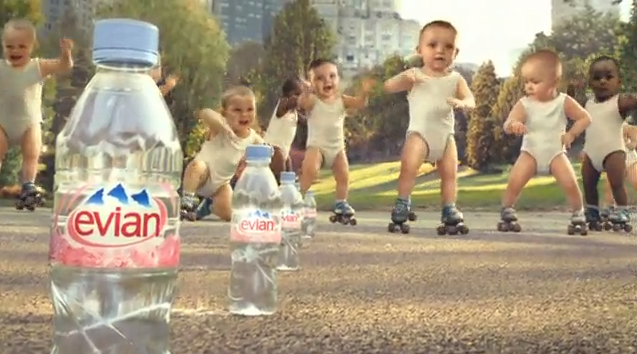 Evian’s “Roller Babies” cuts between scenes for an emotional roller coaster of continual surprises. With more than 50 million views on YouTube, it’s a major hit. For more, read Thales Texiera’s article on “The New Science of Viral Ads” online or watch the five-minute interview that accompanies the story. This entry was posted in Design, Emotion, Social media and tagged Bud Light, Coca-Cola, Evian, Harvard Business Review, Viral ads on March 1, 2012 by Max van Balgooy.